He has returned to the country to host on the popular daytime ITV show, and to see his wife. Mark Wright is set to make a comeback to the loveliness of UK television. He has secured a hosting role on the daytime ITV show, 'This Morning'. He has been in Los Angeles since 2017 after he secured a role on popular USA show, Extra. He is hosting on This Morning while he takes a break from Extra. He will be presenting alongside Mollie King. Mark will also be finding some time to spend with his wife, Michelle Keegan, while he is back in the country with the pair regularly apart due to their commitments in work. Michelle recently told Stylist Magazine what she and Mark do together when they do rarely get time together. They love to eat food, she cooks his favourite, tapas, when he is home. We were told by a source, "Mark is super keen to continue presenting in both the UK and the USA - and sees This Morning as a great way to re-introduce himself to UK viewers as a host since spending the last year on TV every night in the USA as the host of EXTRA. Mark will present This Morning this Friday alongside Mollie King, who herself is new to the This Morning team, after hosting two weeks ago with Ben Shepard and last week with Matt Edmundson." As much as I love Mark, I will always prefer to watch Holly Willoughby and Schofey (Phillip Schofe) present this show, with them being the funniest duo ever. 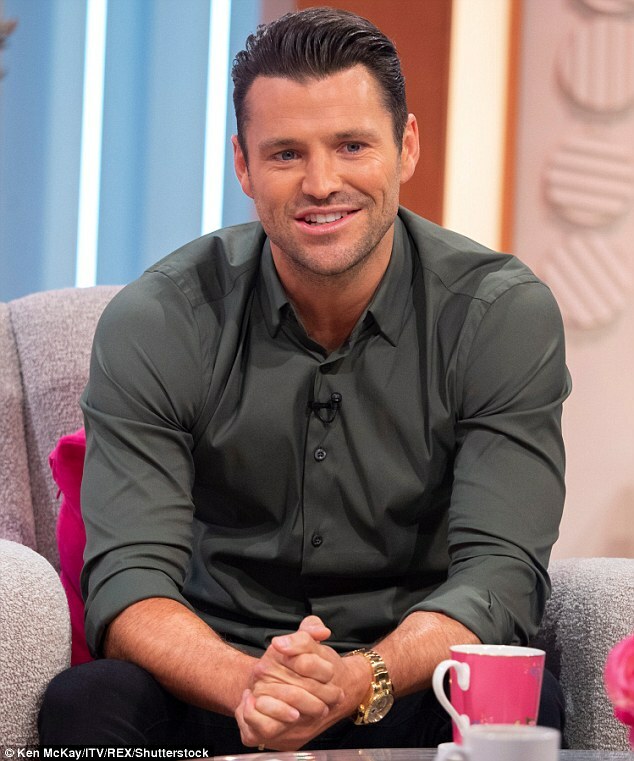 What are your thoughts on Mark Wright being the presenter of This Morning? Let me know in the comments.